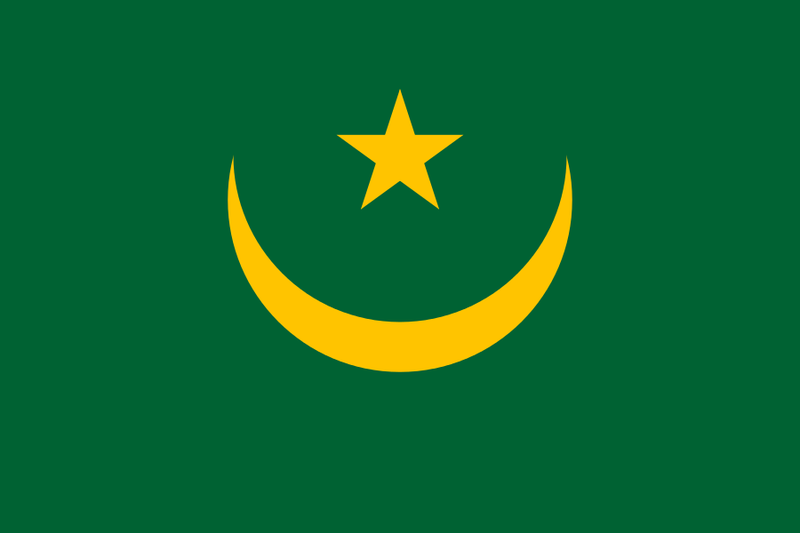 Mauritania is a developing country in northwestern Africa. Arabic is the official language, but French is widely used and several local languages are also spoken. Tourist facilities in the capital, Nouakchott, are adequate, but limited or non-existent elsewhere. TESOL Certification for Teaching English to Speakers of other Languages in Mauritania.